Do you find yourself always watching the Harry Potter movies whenever they on TV? I proudly can admit that I totally do! I loved the books and the movies still don't get old to me. Every single time the series is showing on tv, I will always watch (even when I have the movies on DVD). 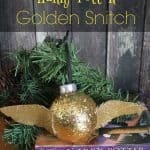 If you have a Harry Potter fan in your house this easy Golden Snitch Ornament is a must do for your Christmas tree! The Golden Snitch is easily one of the most identifiable icons from the Harry Potter Series. Super simple and fun to make it is a great project for kids or grownups to get their hands into! Start by removing the hanging cap from your ornament. Hold ornament by the neck where the cap was and quickly paint it with a thick layer of craft glue all over. Dust glitter around the entire ornament, repeating as necessary until it has a thick even coat of glitter. Carefully replace the cap and hang your ornament to dry for a few hours. While the glue is setting up you can move onto the wings. Fold your gold sheet over and cut 2 shapes like feathers/ leaves. I found that 4”-5” is a great size for the golden snitch wings. Cut halfway through on each side of your feather shape to define the feathering. 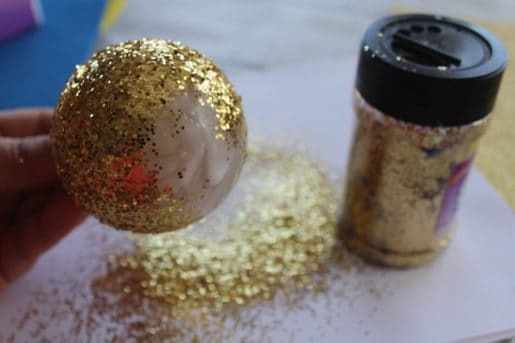 Gently tap excess glitter off your ornament and if desired, spray your ornament with a coat or two of clear sealant to keep it from shedding glitter. 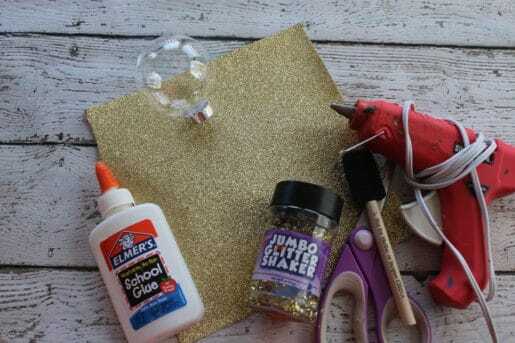 Use hot glue to firmly secure the wings to either side of the gold glittered ball. Hold the wings in place until the glue is cooled and set. 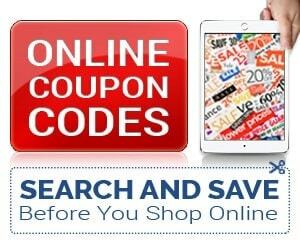 Add a hanger or ribbon. Your Golden Snitch is now ready to take its place of honor in your family tree! This would be something fun to do with a school class for a holiday project! 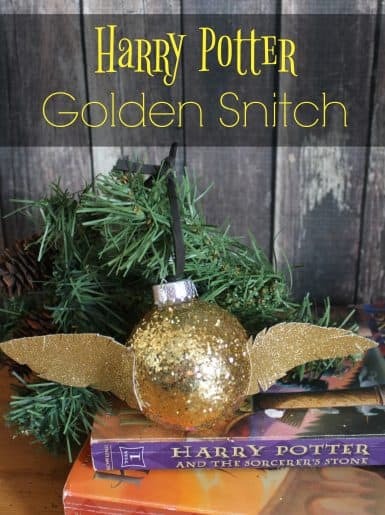 Or, have a Harry Potter day to watch the series and make your golden snitch for the tree! 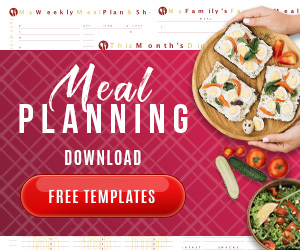 Don't forget to Pin this on Pinterest to save for later! Easy DIY for the Golden Snitch from the Harry Potter series.